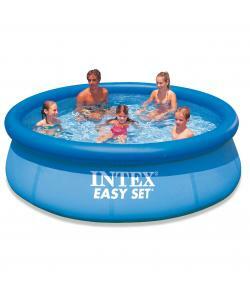 Have hours of family fun with this new 10ft Intex Easy Set Pool. 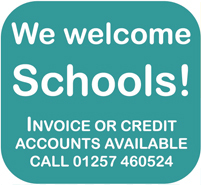 It’s so simple to put up and within tens minutes you’ll be ready to fill it. Just inflate the top ring, connect the filter and watch the wall rise as it fills with water. It comes with the new and attractive tile pattern on the inside to give a lovely look and more expensive feel. 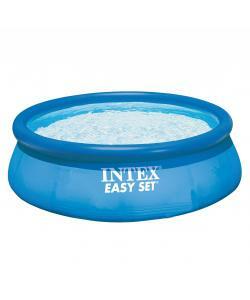 It can be connected to garden hose so the water can be drained away from the pool area.